Mota Raja visits the classroom! Zarif Hussain, is a first year student at the Symbiosis Law School, Noida. As part of his course he is doing an internship with Servants of the People’s Society that runs Balwadis for very young children from underserved communities across Delhi-NCR. Read on to find out how Zarif used StoryWeaver in his sessions with the children. I was asked me to take interactive sessions with the children at Trilokpuri Balwadi and I currently conduct one-hour sessions everyday with the little kids on different topics like GK, math and health education. 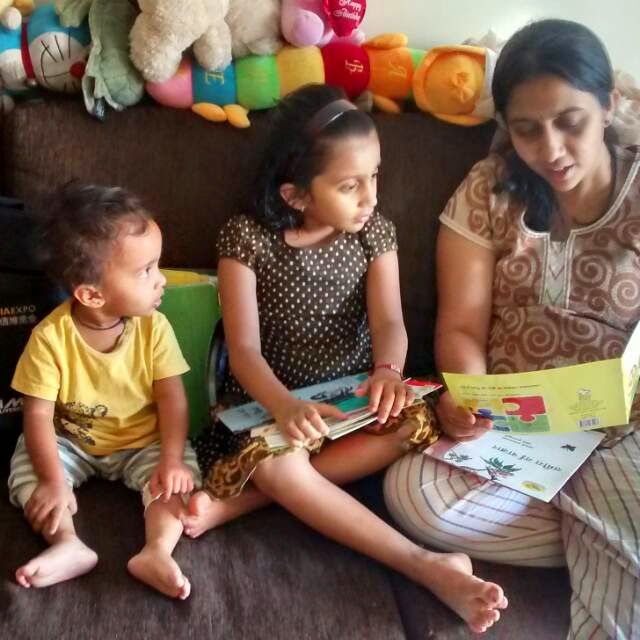 The children love to listen to the stories and they ask me bring a new story almost every day for them. At first finding stories for them was a difficult so I asked my mom to help me out. 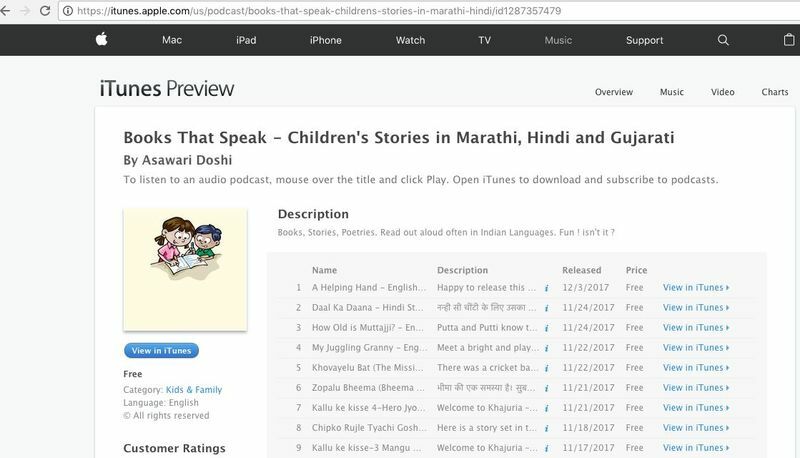 She recommended Pratham Books’ Storyweaver platform where she translates stories to Surjapuri for children and uses them extensively in education centers in Kishanganj, Bihar. I checked the StoryWeaver platform and found that it was simple and beautifully done with stories across reading levels in multiple languages. I downloaded stories from StoryWeaver and the first story I narrated was “Fat King, Thin Dog” in Hindi. During the session I realised that StoryWeaver was just what I needed. 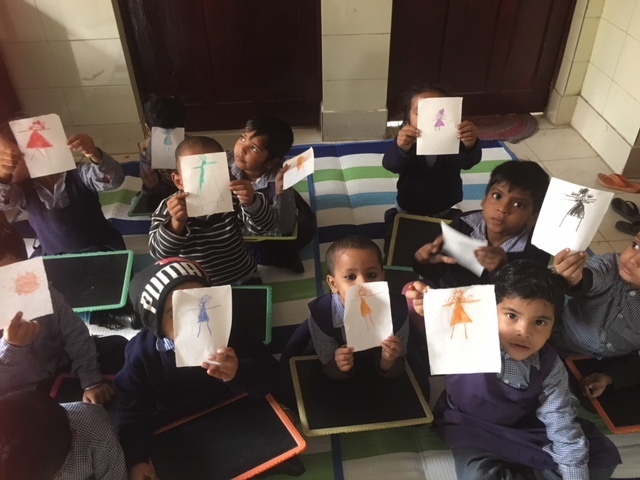 The children loved the story and did a drawing of the Mota Raja. One of the children Faizan recited the story back to the class. In fact, when I did a recap of the story after few days they all remembered the story so well. The next story we did was “Bunty aur Babli” which was about washing hands with soap with an emphasis on personal hygiene. The children learnt to wash their hands before eating food and after using toilet. The most impressive thing I found about the stories on StoryWeaver was that they all had large, colorful pictures. The easy-to-use interface made it simple to download stories. 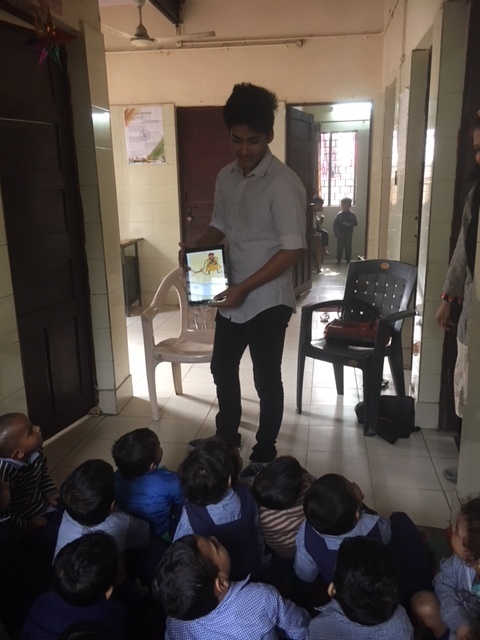 I prepared activities for each story I narrated and that helped me retain the interest of the young children in class. Listening to the stories is the most enjoyable part of their day! The stories on StoryWeaver are a great tool for teaching children. Thank you for making my sessions interactive and fun-filled with the children!